Let us make your love story magical! Which experience would you like to try? 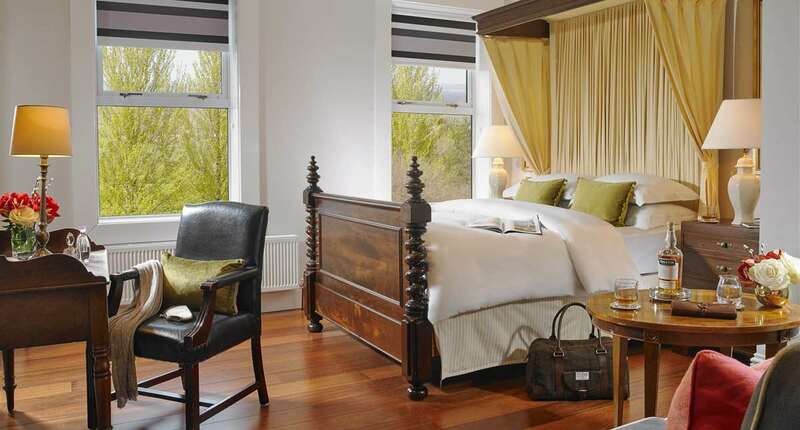 The Dunraven is a stylish, luxury, family-run hotel situated in the heart of Adare, a picturesque and world renowned village in Co. Limerick. 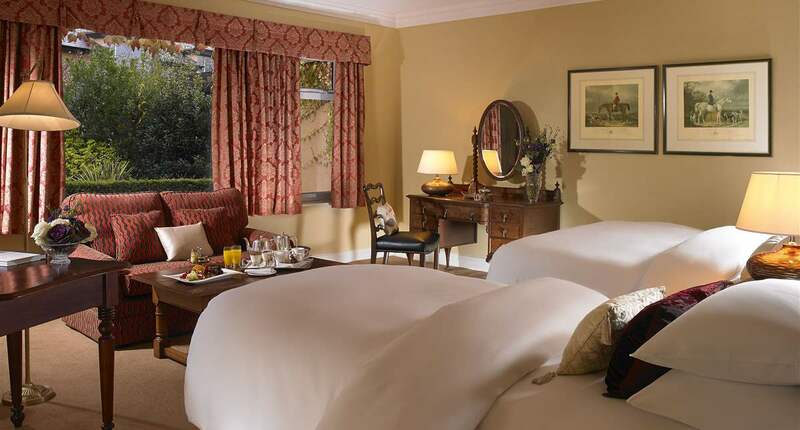 This Four Star Luxury Hotel is one of the oldest establishments in Ireland and dates back to the Eighteenth Century. 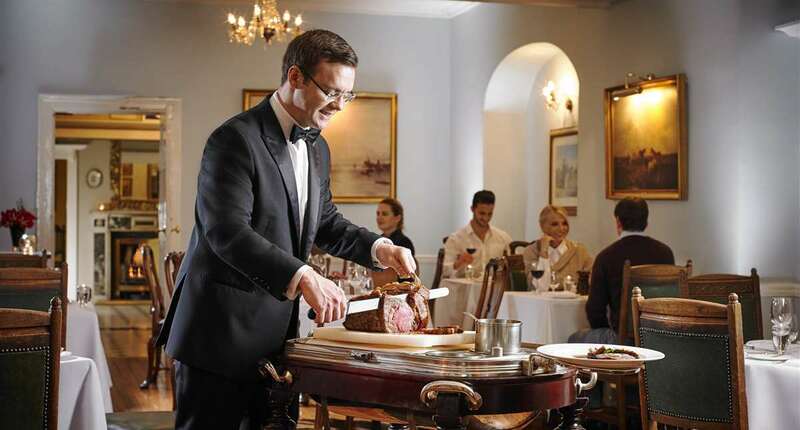 It featured in the very first Michelin Guide of The United Kingdom and Ireland in 1911 and was commemorated in a special edition in 2011. 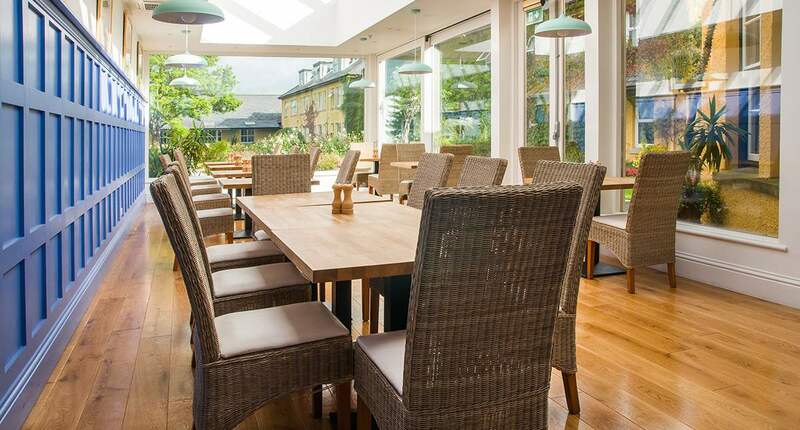 In recent times the Murphy family have developed the hotel to incorporate 87 luxury bedrooms, an elegant ballroom that can cater for up to 300 people, a leisure centre with a swimming pool, sauna, fully fitted gym and beauty rooms, a stand alone conference centre and the award winning Maigue Restaurant. 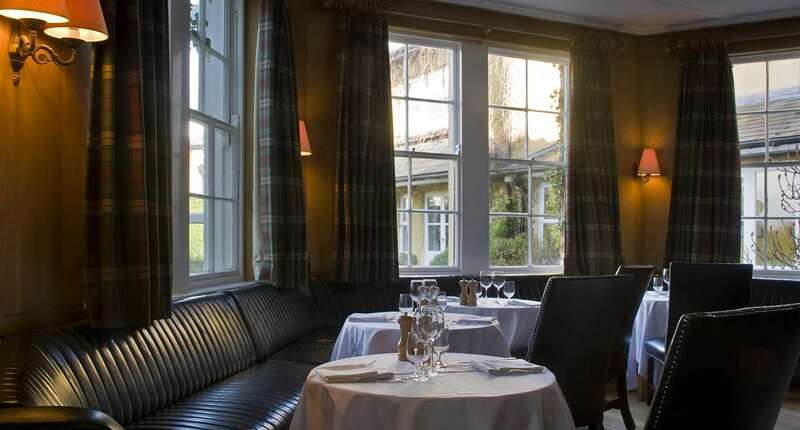 The driving force behind this hotel is to provide an attentive, warm service matched with locally sourced provenance prepared by our well trained team of chefs. Our luxury hotel in Limerick offers a wide variety of rooms, from Executive Suites, Junior Suites to Luxury Family Rooms. 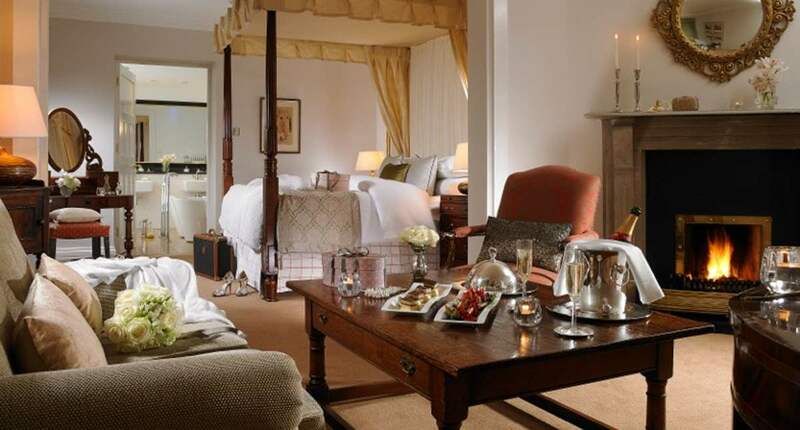 Each bedroom is individually and uniquely designed with no extravagance spared for the discerning guest. We are constantly refurbishing and updating all the bedrooms in the hotel. All rooms feature complimentary high speed Wi-Fi and flat screen televisions. 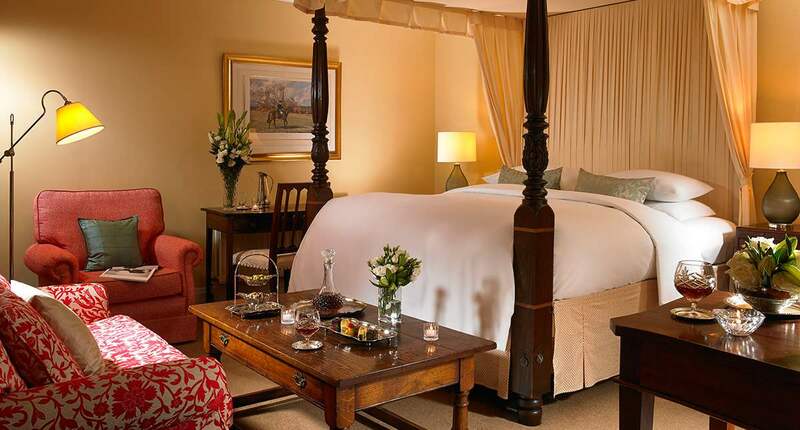 Suites and Junior Suites are appointed with antique four poster or half tester beds. Executive rooms feature separate changing and bathrooms areas. Luxury rooms in the original part of the building feature rooms that are in character with such a historic building. No two rooms are the same and each room has different features from views of the thatched cottages, to antique beds and furniture. We offer the perfect venue for a wedding with secluded gardens, plentiful, well appointed bedrooms and an elegant ballroom. 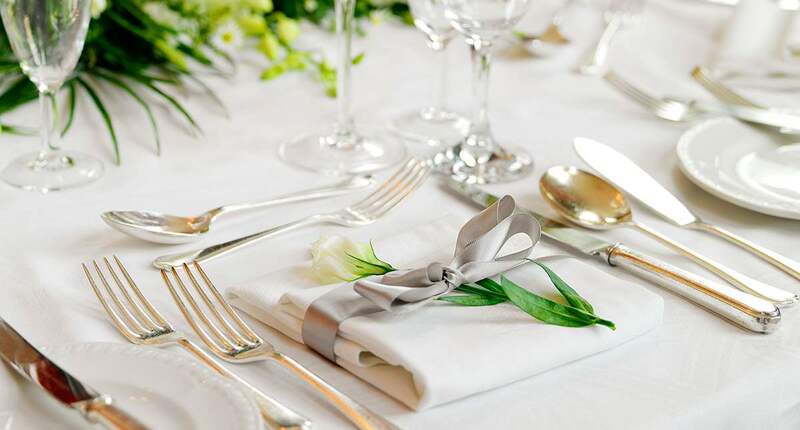 In Louis and Hugh Murphy, we provide a personal service throughout your wedding experience and we are in attendance at your wedding to ensure the smooth running of your big day. Ideally situated next to both the Adare Catholic Church and the Adare Church of Ireland and within walking distance of the Adare Village Park, everything you need for your wedding day is within walking distance of the hotel. Civil Ceremonies and intimate ceremonies can be catered for within the hotel. Our conference centre provides a stand alone facility with four different meeting spaces which may be booked collectively or individually. These rooms all contain projectors and individual heating controls, complimentary high speed Wi-Fi and complimentary car parking. The centre is self contained with bathrooms and a refreshment area. This centre can host small meetings to large gatherings or multi day conferences. At the Dunraven we are committed to providing the best value to our guests both new and returning. To this end we are delighted to provide an array of offers throughout the year from Christmas to Easter and with plenty of seasonal discounts. Please visit our Offers Section for our best value packages. By booking directly with the Dunraven, we guarantee the best rates online. For all guests staying at the hotel we provide complimentary Wi-Fi and complimentary car parking. Stay in the local area and visit the Hunt Museum, Limerick Racecourse and the University of Limerick. The Dunraven Arms is also one of the most luxurious hotels near Thomond Park just a 20 minute drive away ideal for attending events. 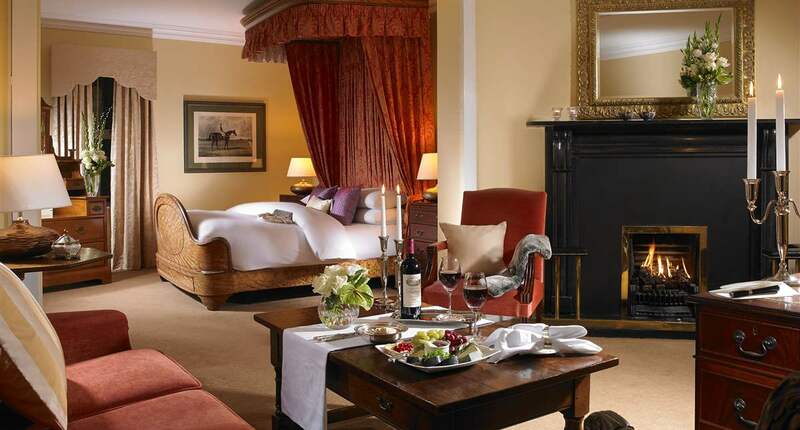 There is a host of activities for young and old in Adare; from sight-seeing, to fine dining, to live traditional Irish music in our many wonderful pubs, to high-end boutique shopping to name but a few. 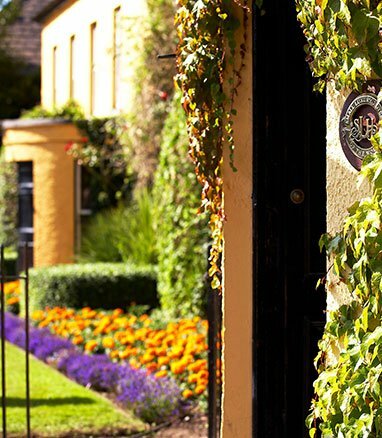 Adare is home to two Golf Courses and an Equestrian Centre with plenty of activities to choose from.